Video 1- Our medley from Les Miserables that we performed at our production of Variety Showcase in July 2018. ​Video 2 - Listen to two of our members sing Don't Cry For Me Argentina from Evita that was performed at our production of Variety Showcase in July 2018. 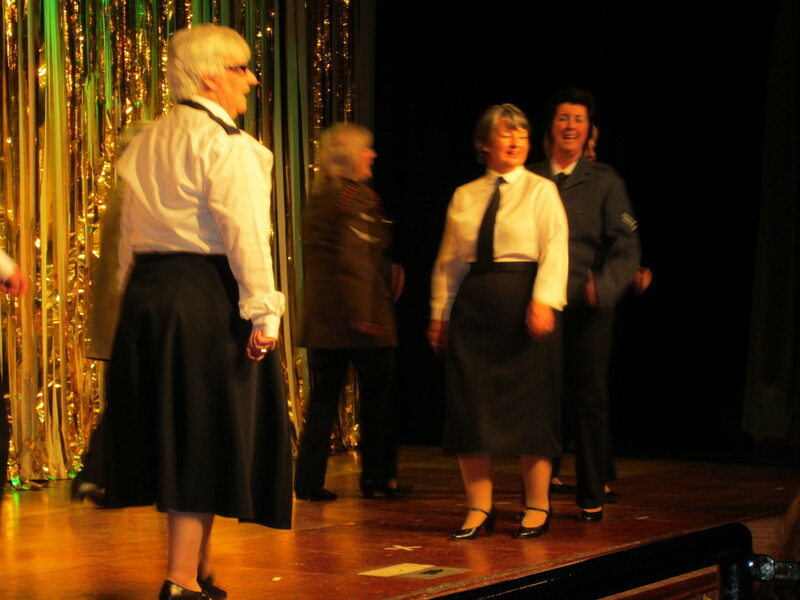 ​Video 3 - Our production of The Argyle Remembered which we performed in 2010 which was featured on Granada Reports.